Faculty in 3S supervise a wide range of PhDs, and we welcome enquiries and applications for PhD study with us. View the current list of PhD opportunities and funded studentships available within the School of Environmental Sciences, including projects supervised by 3S faculty. 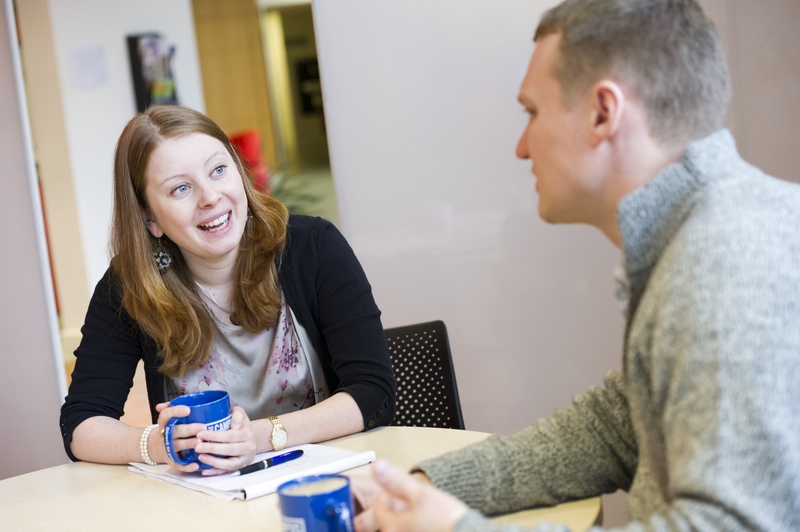 Alternatively, if you have your own proposal for PhD study, and are self-funded, view our faculty pages to see the specialist interests of different members and follow up with them directly.